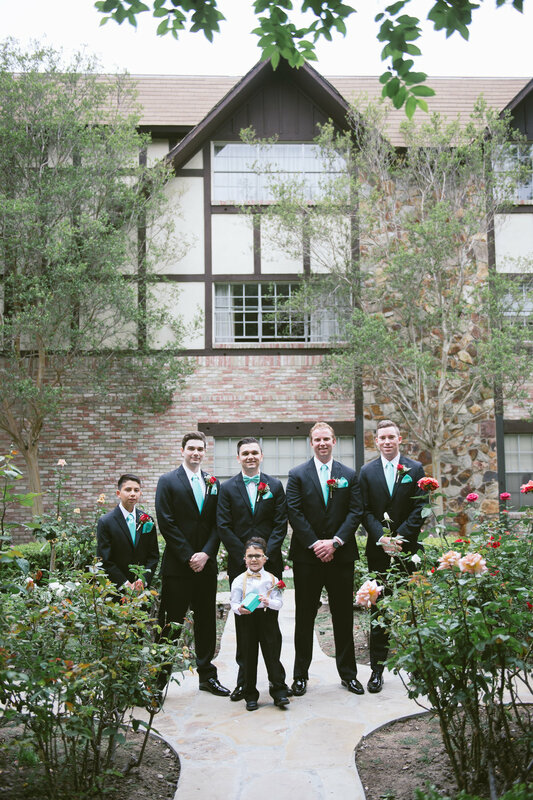 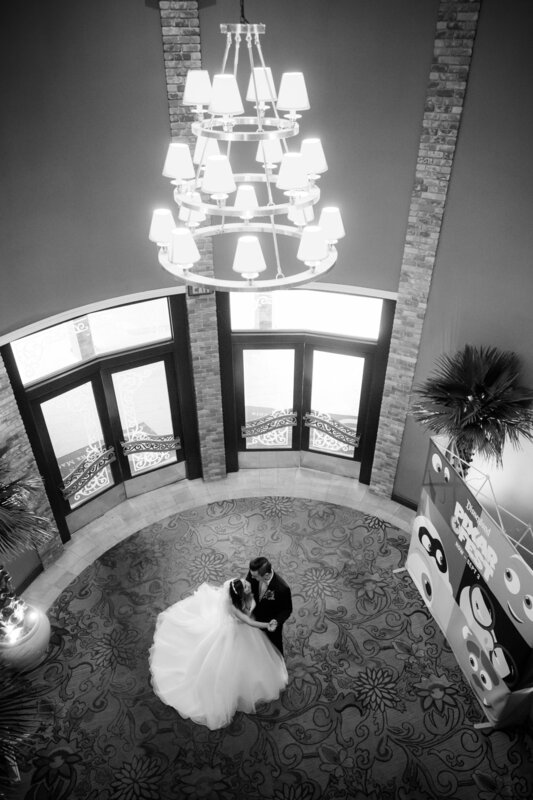 I absolutely LOVE photographing weddings at the Anaheim Magestic Garden Hotel. 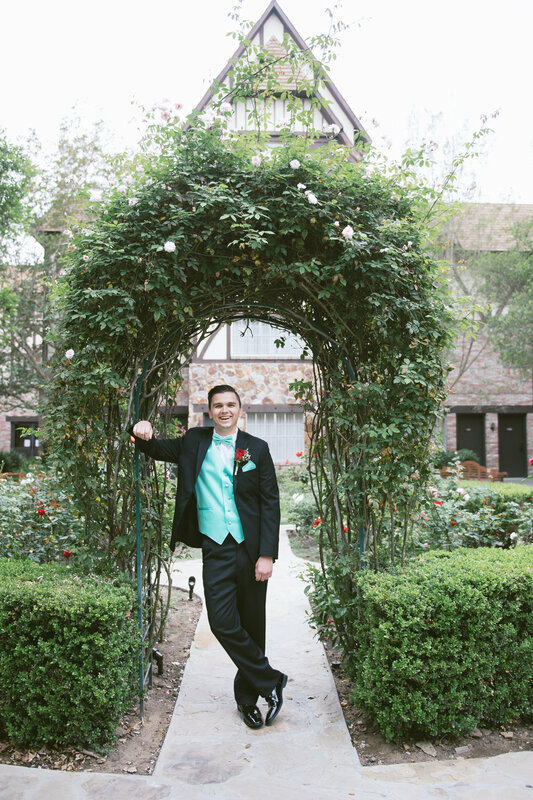 The grounds are beautiful for photos and the whole venue is magical. 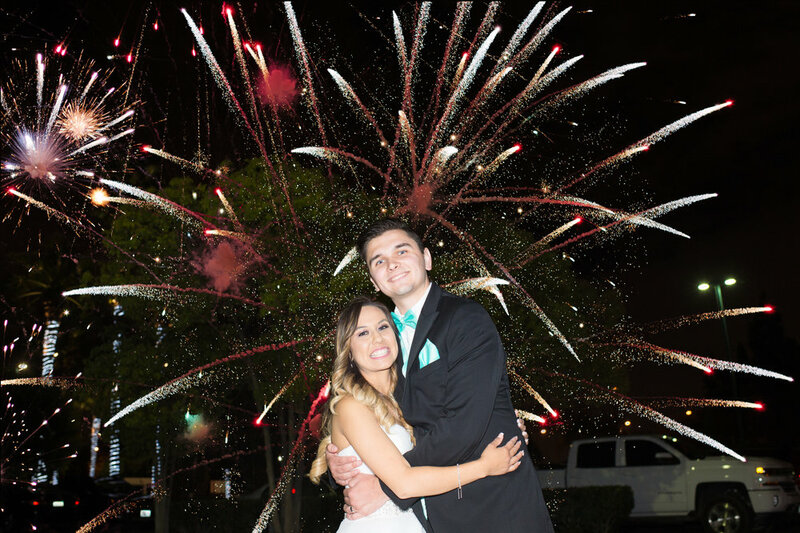 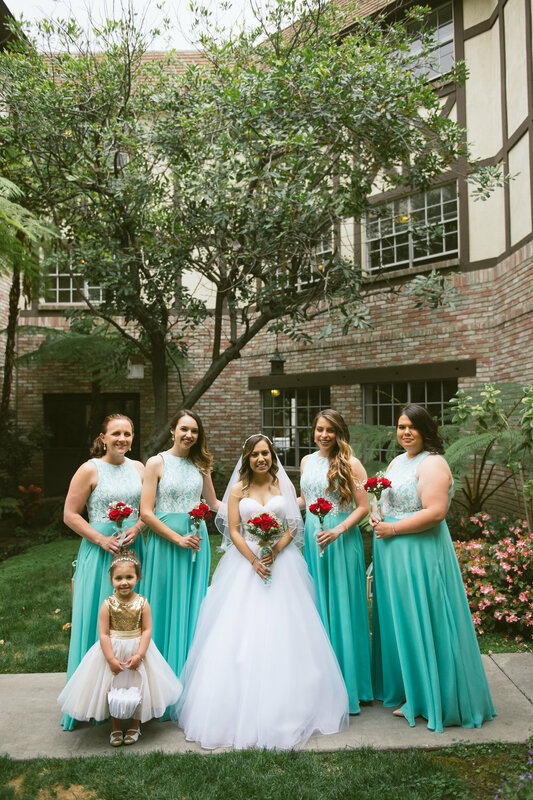 Isabella + Justin love Disneyland so the Anaheim Magestic Garden Hotel was the perfect location for their destination wedding. 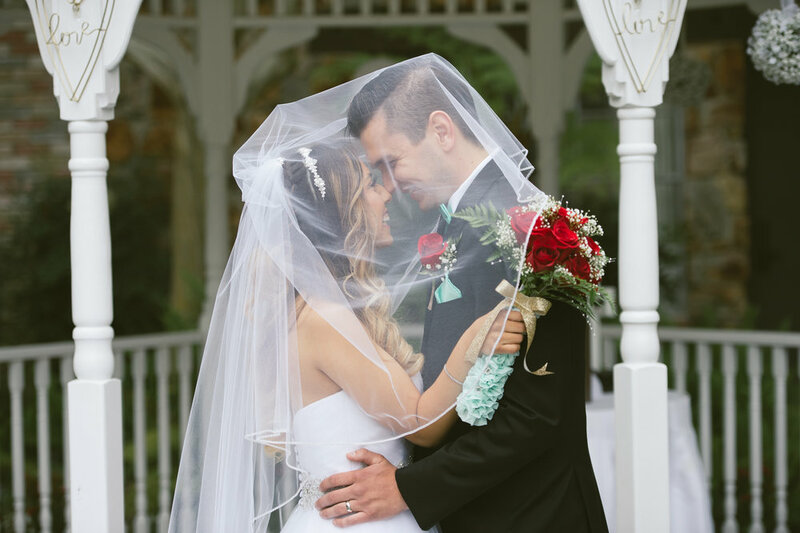 These two met in college and fell in love. 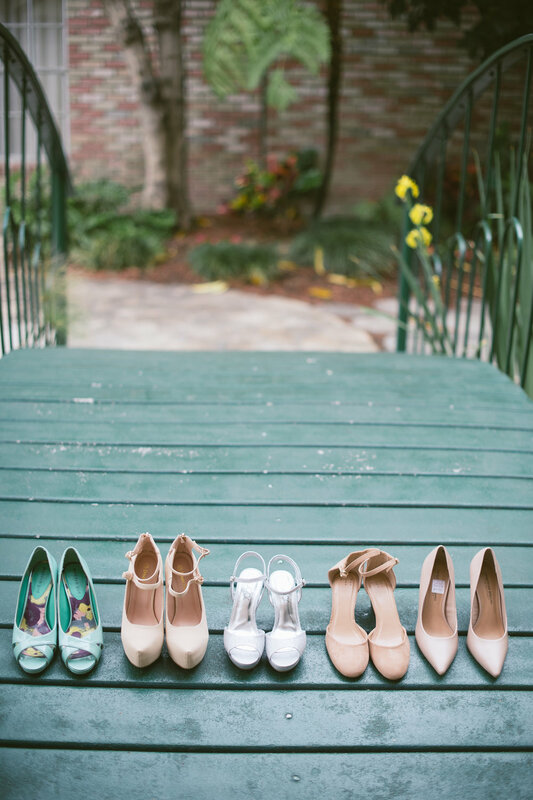 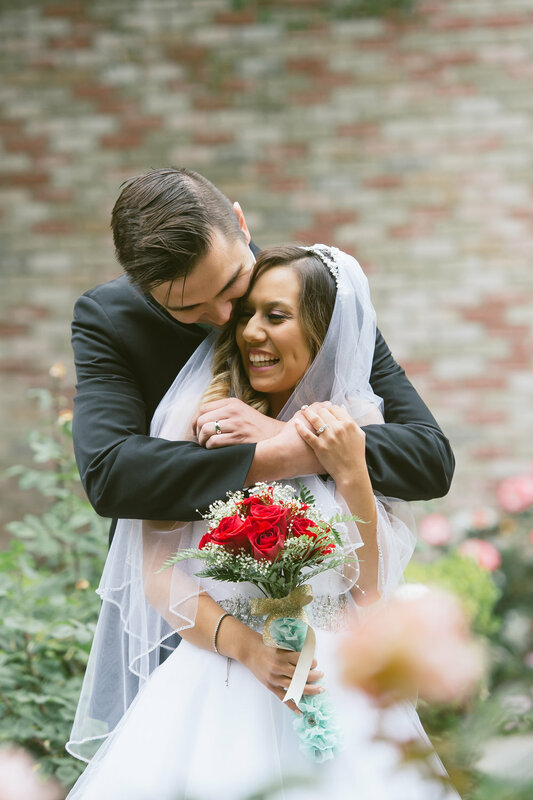 They are so sweet and loving humans and I adored photographing their wedding. 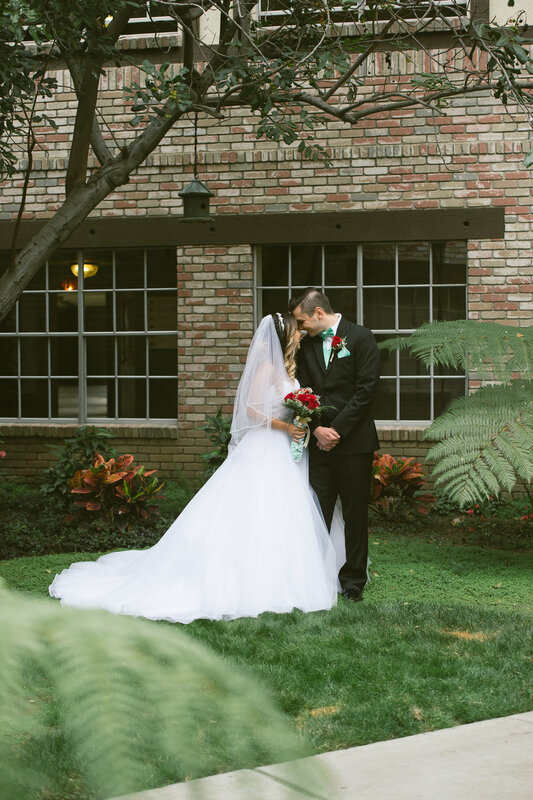 The staff at the Anaheim Magestic Garden made sure each and every detail was perfect for these lovebirds. 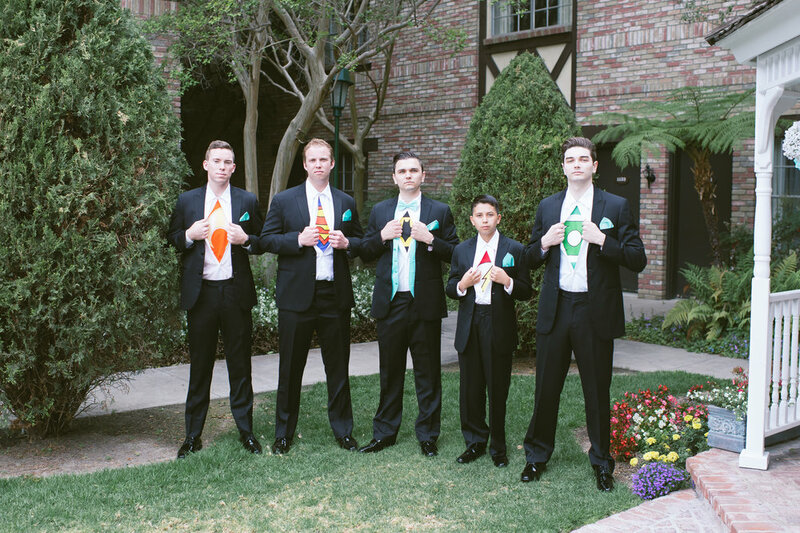 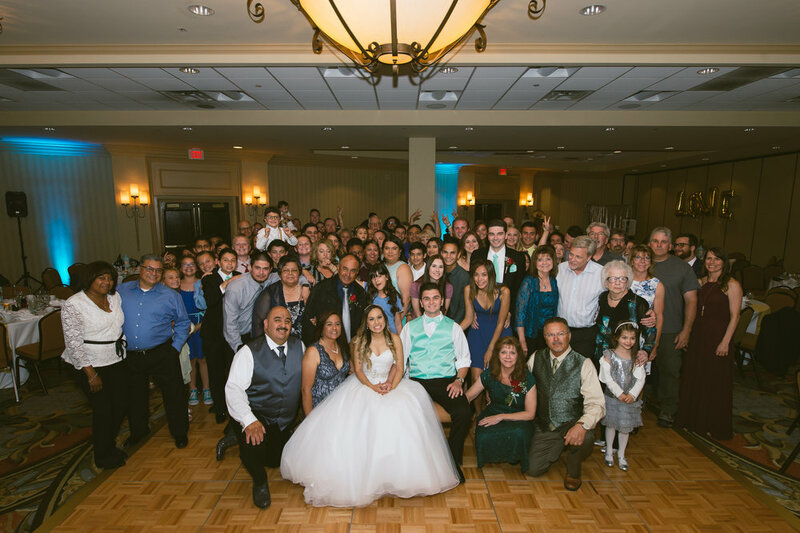 The wedding day went flawless and a great time was had by all. 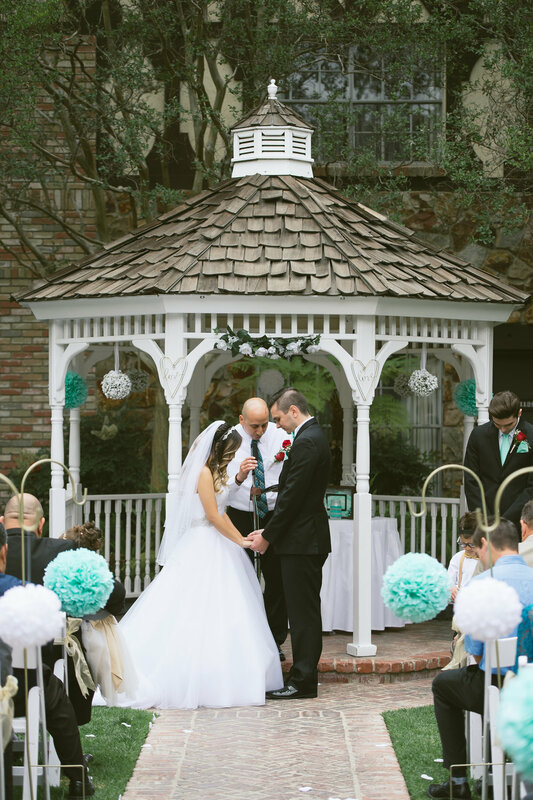 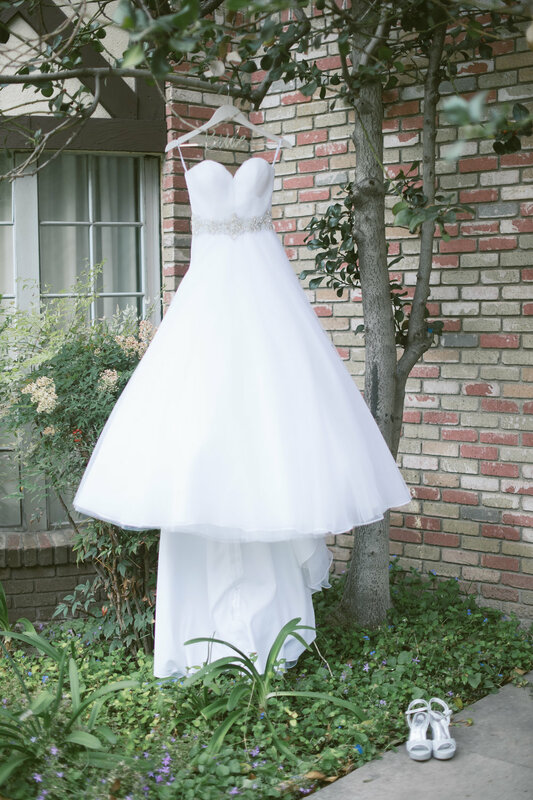 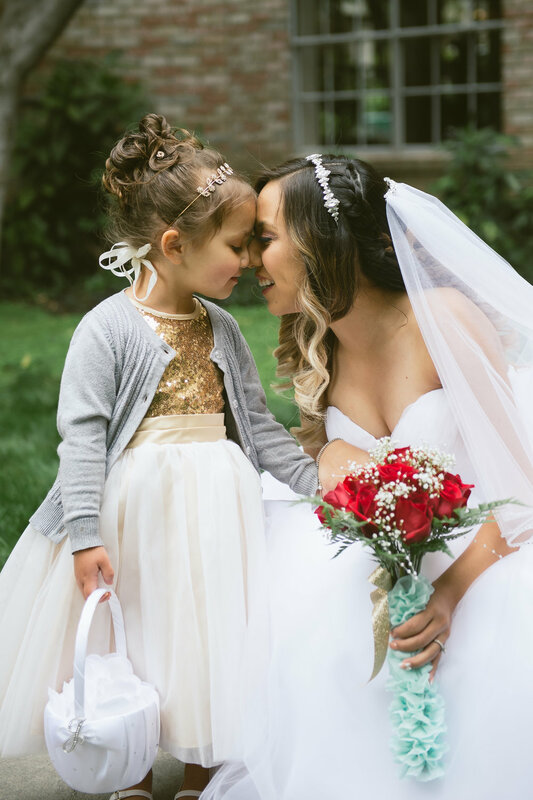 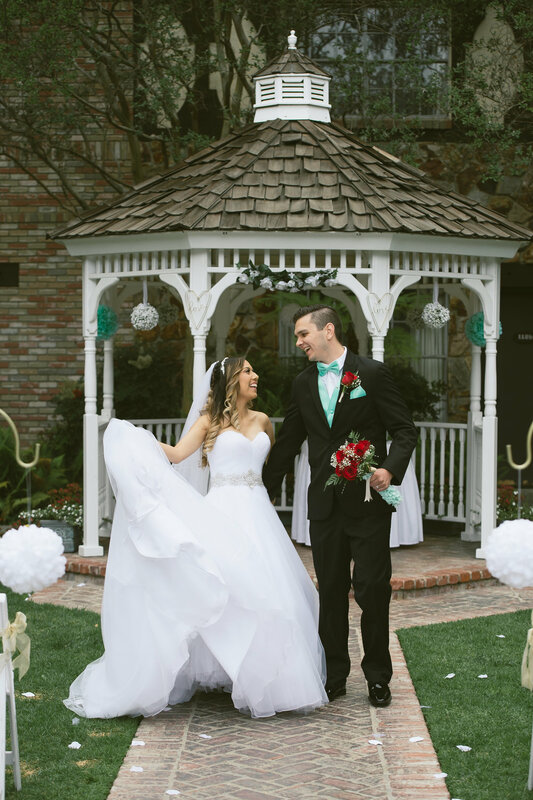 Here is a peek into this sweet couple’s wedding and if you want a fairytale wedding make sure to go visit the Anaheim Magestic Garden hotel, you won’t be disappointed.